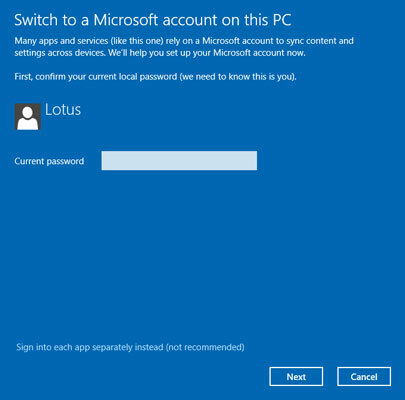 Why Should You Bother with a Microsoft Account? 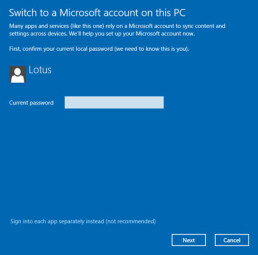 No, you don’t need a Microsoft account to use Windows. But you’ll get a lot more out of Windows 10 if you do.